Sweetest Day is Saturday, October 20th! Need gift ideas? Look to Towers Flowers for inspiration! We have a wide variety of “sweet” flowers and plants to choose from. From roses to plants, we have various bouquets to make someone smile. 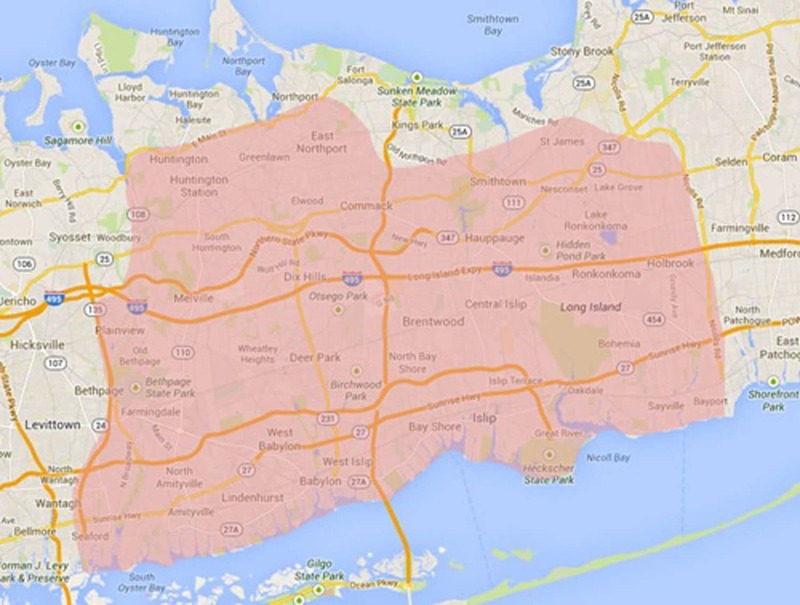 Towers Flowers delivers locally to North Babylon, NY and we offer same day and next day flower delivery!